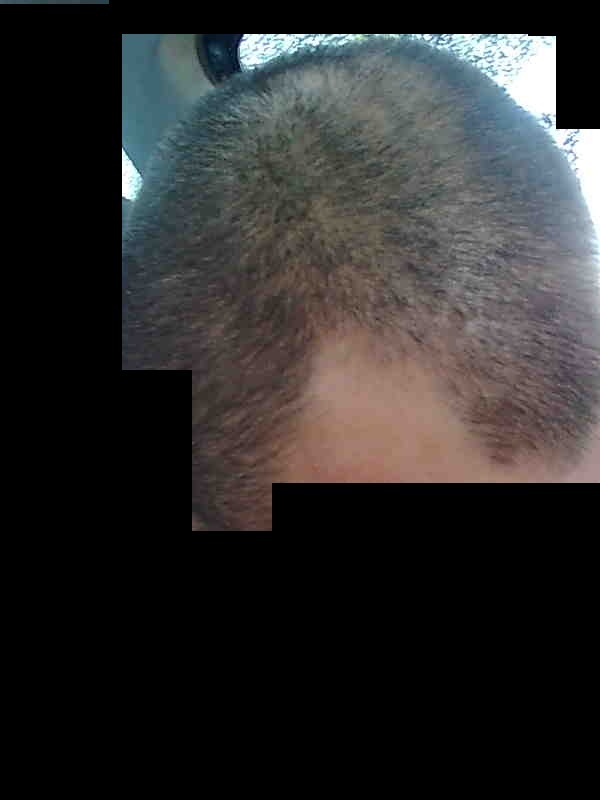 That´s it,I´m going next week to Cyprus to have a FUE transplant in my receiding hairline/crown. After some weeks reading forums I have deciced to be surgered by Dr Michalis and his team because of the good results that some people have gotten in Spain (don´t know much in UK).As some comments from patients have encouraged me to step foward I will fairly expose my experiences and impressions about the clinic,doctor and team wishing to help anyone who decides to undertake a hair trasplant in this clinic like I do. Nothing more to write for the momment.let stay in touch. » Spaniard/33 yers old/Norwood III-IV. » decides to undertake a hair trasplant in this clinic like I do. » Nothing more to write for the momment.let stay in touch. How about post some before pictures now before your surgery? Sure! !that was my intention but as requested I,ll post them soon. » » decides to undertake a hair trasplant in this clinic like I do. » » Nothing more to write for the momment.let stay in touch. » » WISH ME LUCK! » How about post some before pictures now before your surgery? Here they are,I accept comments & suggestions. hey, how many grafts are you going to get? the doctor said at least 1500 grafts only in the front receiding area,the amount over the crown is still to be disgussed with them. you still have a lot of hair, have you tried propecia and minoxidil? 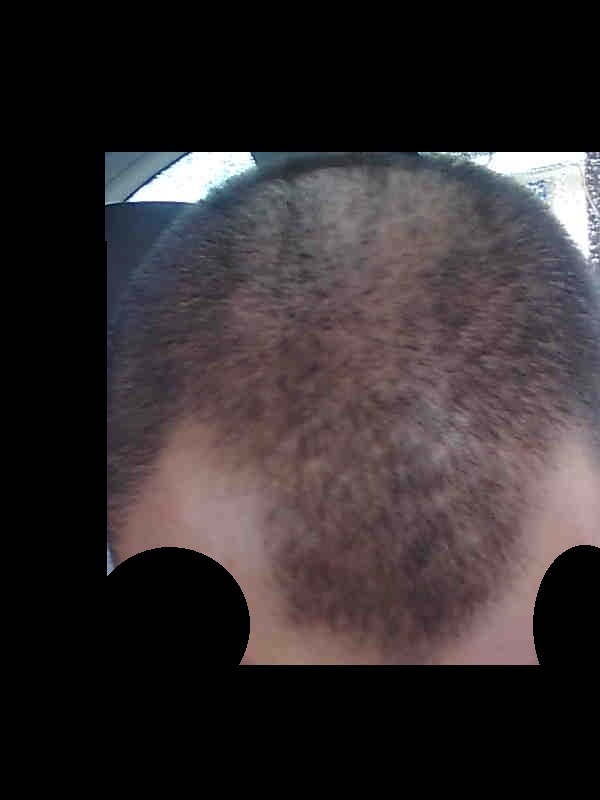 you will probably get some growth without hair transplant. » amount over the crown is still to be disgussed with them. Man,ur on for ur surgery on 11th,u should have an idea about the number u gonna get by now! 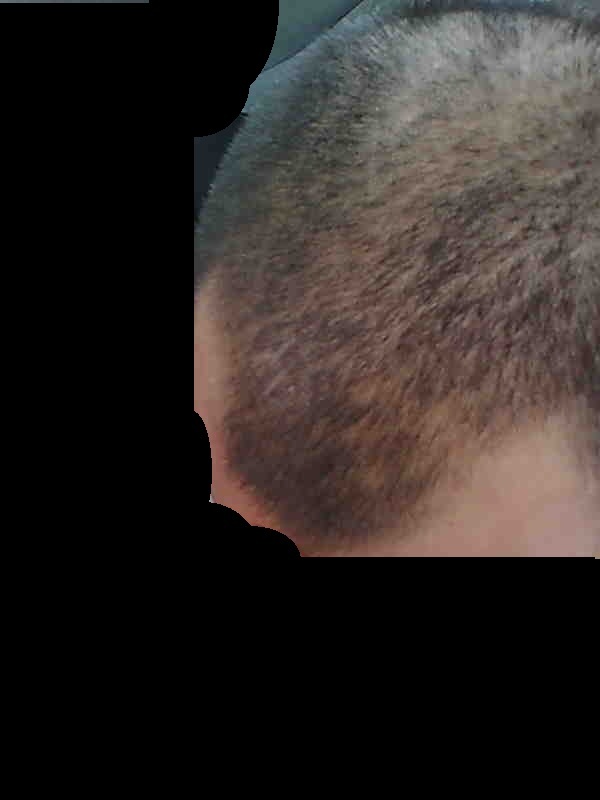 will probably get some growth without hair transplant. Thanks for the advice ipod but… yes I have been using generic propecia & rogaine for about 2 years up to now(I got some regrowth and thicker hair in general the first year but since then I can´t see any better). 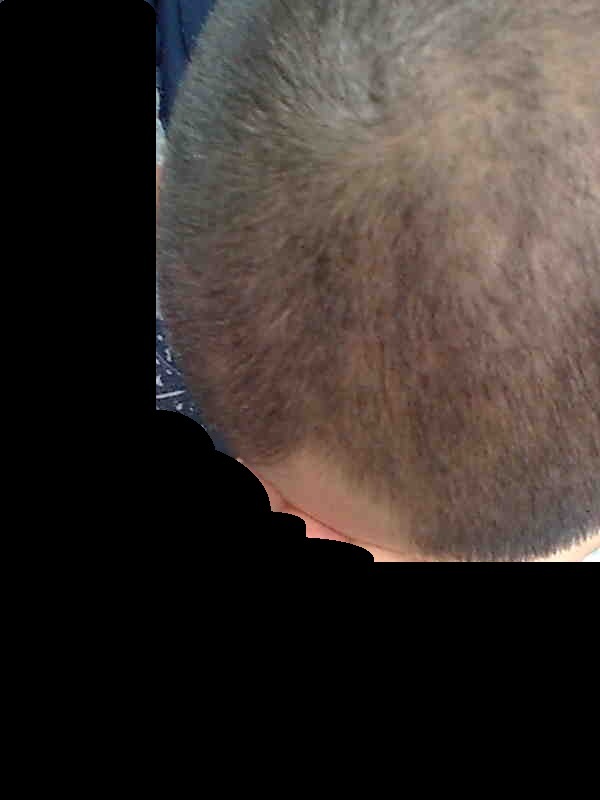 » » you still have a lot of hair, have you tried propecia and minoxidil? » will probably get some growth without hair transplant. » general the first year but since then I can´t see any better). The good thing is that you are choosing FUE and not strip, so even if it turns out to be a bad decision, it will likely be a lot easier to correct. The #1 rule for hair transplant is not to do strip so I suppose you are on the right path. » » » you still have a lot of hair, have you tried propecia and minoxidil? » » will probably get some growth without hair transplant. » » general the first year but since then I can´t see any better). » turns out to be a bad decision, it will likely be a lot easier to correct. i made a mistake to choose strip for my first time. Hi Garcia !! Just registered myself here to follow up your case. You must be travelling now from Athens to Nicosia. It´s almost there !! Take it easy, relax cause u´re in good hands. 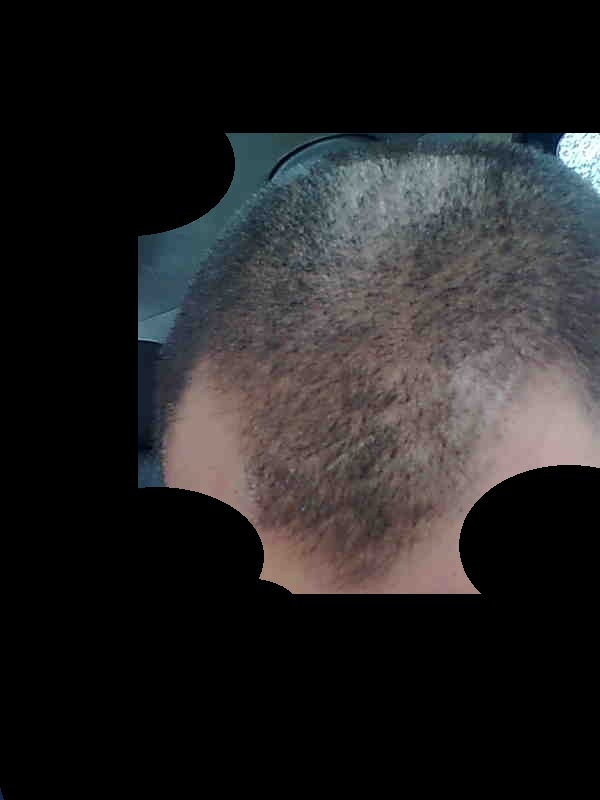 I´m 3 weeks post-op now, just cut my hair today as front line was obvious lately and shock loss in crown is starting as predicted by Doctors. Since I´m not posting in recuperarelpelo.com lately I can only tell you that it´s been much easier for me than expected !! Follow the rules to avoid edema in your face as much as possible and since you talk English, this will definetely help you with communication there. So?? How did it go? I hope you didn’t get butchered, your lack of update is worrisome. Hi damraak,thanks for asking,my return flight leaves today via Athens,I´ll post some comments soon,every question will be asked. » post some comments soon,every question will be asked. Hey Garcia, do you have swelling with FUE?? Get home safe! Wish you a speedy recovery with head full of hair.